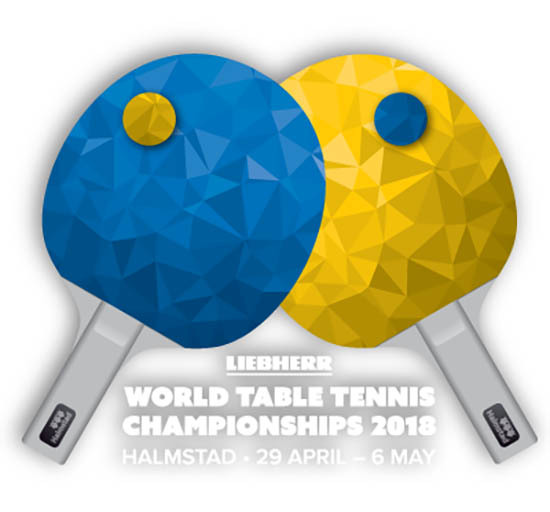 The Iran men's national table tennis team has captured a hard-fought victory at the group stage of the 2018 World Team Table Tennis Championships in Sweden. The Iranian squad edged past the United States 3-2 in a Group H at the Halmstad Arena in the western Swedish city of Halmstad on Tuesday, after conceding a 2-3 defeat to Kazakhstan the previous day. The Iran men's national table tennis team snapped up a 3-0 win against Puerto Rico in its opening match on April 29. Meanwhile, the Iran women's national table tennis team was beaten 1-3 by Lithuania in a Group G encounter on Tuesday evening, after suffering the same result at the hands of Puerto Rican opponents in the morning. The Iranian sportswomen claimed their second game of the tournament by routing their Cuban rivals 3-1 on Monday. The Iran women's national table tennis team fell to a 0-3 loss against Spain on Sunday.